This course is designed for Care Workers who may be required to administer medication. Any nurse who is on the Nursing and Midwives Council (NMC) register must administer medication under the NMC guidelines. Make sure that you read all of the information and completed all quizes and the assessments at the end before submitting. When you have submitted and completed the course, you will receive a certificate of completion via email to the email address given on ordering or used to purchase this course via the www.asptd.co.uk website. To legally administer medication, individuals will need to have been trained and assessed for competency in the workplace before they administer any medication to the individuals they care for. By completing this course, you will gain an awareness of medication handling and administration and this course does not qualify individuals. This course is ideal for those who wish to gain an awareness or for those who administer medication as part of their role and want to do refresher training. Any individuals who are involved in the administration of medicines MUST adhere to particular rules and regulations whether they are a doctor, nurse pharmacist or a person administering to others. Acts and regulations relating to medicines are there to protect you and the individuals that you look after. The misuse of medicines can be extremely dangerous and errors can occur due to a lapse in concentration and will cause harm if handled inappropriately. There is a great deal of law that as carers we need to comply with and for that reason you are going to go through some of the legal aspects that have an impact on the way we work. The 'Medicines Act 1968' was the first piece of comprehensive legislation on medication in the UK. It is the combination of this piece of legislation and various statutory (secondary legislation) on medicines produced since 1968. This piece of legislation provides the legal framework for the production, distribution, importation, manufacture, prescription, supply and administration of medication. This act governs the supply of medicines to care homes. Prescription only medication (POM) – these medicines can only be obtained with a valid prescription that is written by a doctor, dentist or nurse prescriber. Pharmacy only medication (P) – these medicines can only be bought from a pharmacy providing the sale is supervised by a pharmacist. General sales list medication (GSLM) – these medicines can be purchased from any shop and includes complementary / homeopathic remedies. They usually contain herbs and natural products. They can be potent and should be treated the same as other medications. These pieces of legislation regulates the medications that have the potential for addiction and therefore may make it illegal to manufacture, supply or possess. Schedule 1 – these drugs are stringently controlled and are not administered for medical use. Examples cannabis and raw opium. Schedule 2 – Illegal to possess without a valid prescription. Examples opiates such as morphine and major stimulants and amphetamines. Schedule 3 – Illegal to possess without a valid prescription. Example Temezepam. Schedule 4 – can be legally possessed providing they are in the form of a medical product. 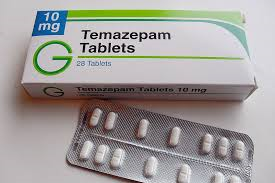 Example benzodiazepines such as diazepam. Schedule 5 – contain drugs that are considered to pose minimal risk of abuse. Examples cough mixtures and pain relief. This Act state that all schedule 2 (eg, opiates) and some schedule 3 (eg, temazepam) drugs should be stored in a cabinet or safe, locked with a key. The cabinet should be made of metal and fixed to the wall or floor. A designated person at the practice should be nominated as responsible for the CDs and appoint key holders. The keys should be kept in a safe place and no unauthorised members of staff should have access to the keys, eg, a locum. For home visits doctors should carry CDs in a lockable bag. Under the Health and Safety at Work etc Act 1974 it is the employers’ responsibility to reduce the risks as far as reasonably practical and to ensure risk assessments are provided. It is the responsibility of the employee to protect the health and safety of the service user by minimising infection control whilst administering medication. You should protect yourself and the service users by the wearing of personal protective clothing; practicing good universal precautions and hand washing; safe disposal of waste; and reporting of any untoward incidents. In the United Kingdom anyone can legally administer prescribed medication to another person. This includes prescription only medication and controlled drugs. This administration must be in accordance with the prescriber’s directions. (The Commission for Social Care Inspections 2005). This Act defines who may see medical records. The individual may see their own medical reports but no one else may see them without permission from that individual. This includes next to kin and friends. Under this piece of legislation service users are entitled to access their medical records and this includes medication records. This requires all employers to take all reasonable measures to protect their employees from any potentially dangerous substances or materials that they come in to contact with whilst at work. One of the most hazards to be found in the workplace is the use, handling and the storage of hazardous substances. COSHH Regulations was introduced to help guide employers on how to safely control the use of hazardous substances and to reduce the risk that may potentially cause harm. This Act defines household and industrial waste and includes medicines that are no longer required. For instance, care homes with nursing in England and Wales must use a clinical waste company to dispose of unwanted medicines. Other care homes can return medicines to the supplying pharmacy for destruction. This advises on the selection of personal protective equipment and clothing worn or held by people at work to protect them against risks to their health and safety. PPE should only be considered after risk assessment when the risk from a specific hazard cannot be controlled effectively in any other way. 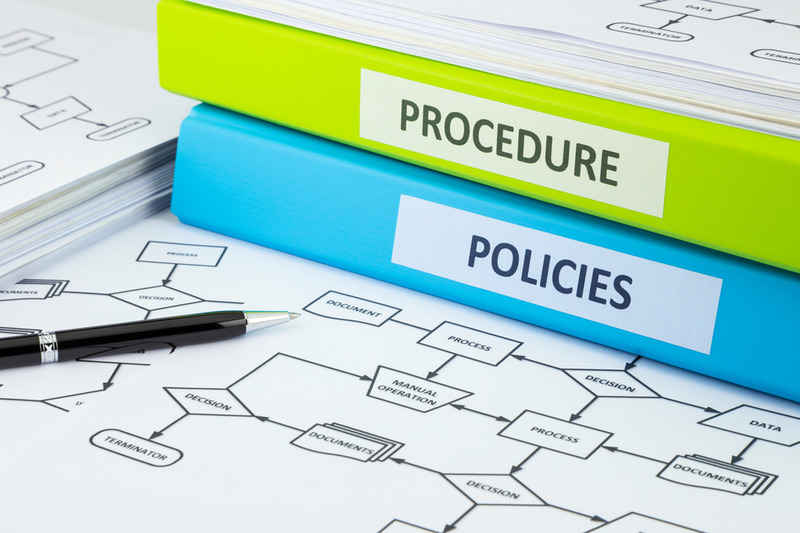 Care Quality Commission has produced guidance called, ‘Guidance for providers on meeting the regulations’. The organisation will have various different policies and procedures in place to help employees in the event of any incident. All care staff should be aware of their existence and should become familiar with the information. This information is there to protect and guide everybody. If you are not sure where these are kept or have any problems understanding any of the information, you should address this with your manager. This will promote the safety and well-being of the individuals cared for in the organisation and also makes staff aware of safe practices. 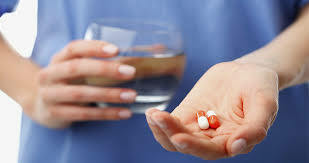 Medication will be prescribed by a GP or other healthcare profession qualified to prescribed, i.e. Nurse Practitioner. 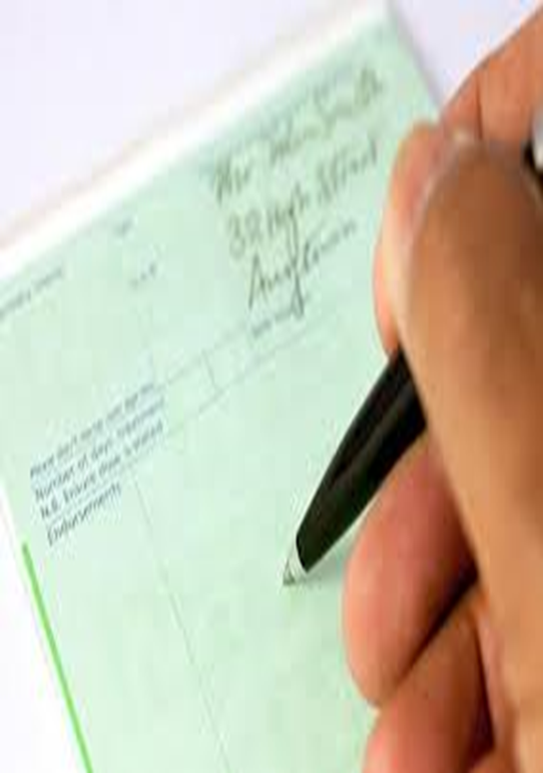 On receipt of a prescription, the medication will be dispensed by a pharmacist and then given to the individual. Medication is received by the individual once dispensed by the pharmacist. Medication is administered to the under the individual by a person who is trainer and able to do so. Remember, the Medicine Act 1968 is the legislation which allows third parties to administer on behalf of an individual. Medication should be stored appropriately, i.e. 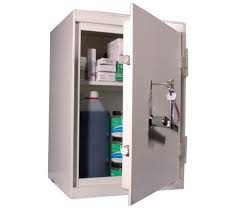 a residential care home will need to store medication in a locked metal cabinet which is either affixed to the wall of chained up in a locked room. Medication should be disposed in the proper way. You should never throw any medication away in the bin, flush down the toilet or pour down the sink. Ask your local pharmacist for disposal kits and return any unwanted medication. Any medication received for an individual you care for should be recorded. 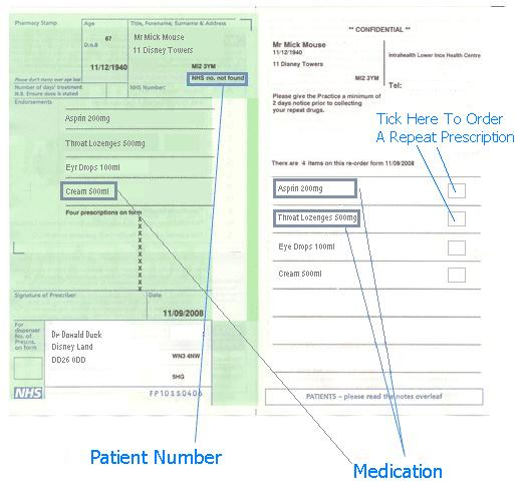 A care home for instance will have a separate book to record receipt of medication other than the MAR sheet. Two people should record this, one to witness. Check your company's policy on medication handling and administration and be mindful of the processes of your own organisation. Before moving to the next page, make a list of all the information you would find in a prescription. They should be dated, should state the name and address of the patient, the address of the prescriber, an indication of the type of prescriber, and should be signed in ink by the prescriber. The age and the date of birth of the patient should preferably be stated, and it is a legal requirement in the case of prescription-only medicines to state the age for children under 12 years. If you are responsible for a service user you will have to sign the back of the prescription and tick the exemption box and proof of exemption may be asked for. Medicine that has been prescribed is the property of the individual it was prescribed to. Under The Medicine Act 1968 it states that each medicine that has been prescribed can only be given to the named person and must be labelled as supplied. This clearly shows that it must not be treated as stock and be administered to anyone else. This also applies to dressings and catheters. Before moving to the next page, make a list of the different reasons for how you think prescribing can go wrong. Identify the medicines that need to be ordered – these tend to be repeat prescriptions. Request the prescription from the surgery – Normally 28 days (7 days in some instances). 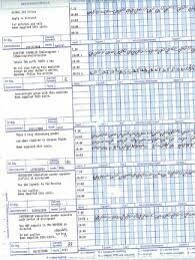 Check the prescription against the old MAR chart – checking for errors or any changes in dosage or medication. Call the surgery if any errors are found – the sooner the better. Send the prescription to the pharmacist, make sure that it is signed and exemption claimed. Again check for any errors with the pharmacist before administering. Record the quantity and write the amount on the MAR Chart. There may be balances that have been carried over from previous months. 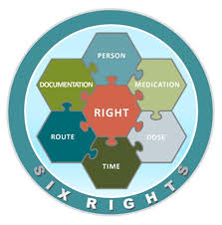 The Six Rights When you are giving medication, regardless of the type of medication, you must always follow the six rights. 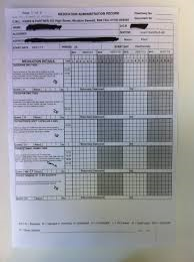 A MAR chart is the record that shows drugs have been administered to a patient. The carer signs each time a drug or device is administered to a patient. Carers administrating medication in the care home setting should be suitably trained and competent to do so. Before moving to the next page, think about and make a list of all of the information that should be included on a MAR chart and make a list of what this should contain. With new service users, you should check all the medication to make sure that it is in their current medicine regime. If the information as mentioned before in not available then the GP should be contacted. Do not rely on an individuals’ word on any medication they may bring in if they have no written confirmation to support it. Key Point: If a service user dies then all medication and records must be kept for 7 days as a coroner may wish to see them in the event of an unexplained or suspicious death. this is solid dose tablet or capsule or liquids and oral solutions and syrups. Taken in the mouth. this means creams, ointments and gels that are administered directly to the skin. this is when fluids are given over a period of time (for example 12 hours). this is patch medication and used in the treatment of many areas, example, hormone replacement therapy (HRT) fentanyl patches and nicotine patches. This is done by trained nurses. this medication that can be instilled (drip liquid into something drop by drop) Into the ears, eyes and nose. pessaries are formulated to be administered via this route. You should be fully trained to administer this way. There are so many different types of medication available today and many have more than one function. Aspirin is not just used to help relieve pain but it is also used as a blood thinner. You must also understand classification of medication, this means that it is broken down in to parts. Under the Misuse of Drugs Act 1971, there are certain restrictions on how they are prescribed, stored and how records are kept of controlled drugs. They must be stored in a metal cabinet that complies with the Misuse of Drugs (Safe Custody) Regulations Act 1973. A CD register must be bound with pages numbered. Administration must be recorded by 2 people, one administering, and one to witness. Examples of CD are: Temazepam, Morphine and Diamorphine. You can access the NHS Choices website by clicking here for more on what controlled drugs are. Each medication has their own side effects therefore it is important to familiarise yourself with the side effects when a new medicine is prescribed to an individual you care for. You can find this out by referring to the BNF or product information leaflet. Anaphylaxis is an acute allergic reaction to an antigen (e.g. a bee sting) to which the body has become hypersensitive. Anaphylaxis can lead to cardiac arrest and can even cause death. In the care sector, errors do occur. They must be dealt with promptly. Do not attempt to cover it up! Have a think about the procedures that you must take if you believe someone has taken an overdose. By working as a team a service user will receive the correct treatment and support. Before disposing of a medicine, staff should check whether it is still needed, whether it's within its expiry date and what the shelf-life is once opened. Care homes especially should keep records of all medicines (including controlled drugs) that have been disposed of or are waiting to be disposed of. 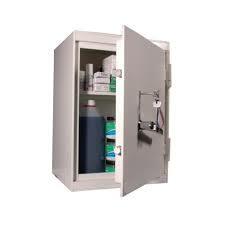 Medicines waiting for disposal should be kept in a locked cupboard until they are collected or taken to the pharmacy. Liquid waste should be placed in a special bin, do NOT pour down sinks or toilets. All medication no longer required should be logged in the return book. When dealing with sharps disposal, you should be vigilant and pay attention to what you are doing, a lapse in concentration could result in a serious accident. Needles and syringes must be placed in a “sharps box” after use. This will reduce the risk of stick injuries and cross contamination. Always remember to wash your hands before and after dealing with any medication or treatments. I need to be aware of the Medicine Act 1968. I do not need to be concerned about the Misuse of Drugs Act. Some people take medication to enable them to live their lives. Medication has no impact on preventing disease. Medication is sometimes taken to ensure normal body functions. Drops, sprays and ointments are considered medication. I do not need to be aware of the contents of a MAR sheet. I should be observing for signs of side effects and other symptoms . Anaphylaxis describes a serious allergic reaction. Anaphylaxis can lead to a cardiac arrest. There is no need to ensure you give the right dose of medication. If you make a mistake with medication you must report it immediately. You should ensure medication is taken at the right time. There is no need to sign the MAR sheet. There is no need to check for known allergies. Accurate and detailed recording is important with regard to medication. You should always read the label on medication. Providing you have passed all of the assessments within the course and the status shows 100% complete you will receive a certificate of completion within the next 48 hours. Now you have completed this course, you can visit our website www.asptd.co.uk to see more courses we have available via e-learning, distance learning and in-house. Please leave us some feedback on the testimonials page of our website.